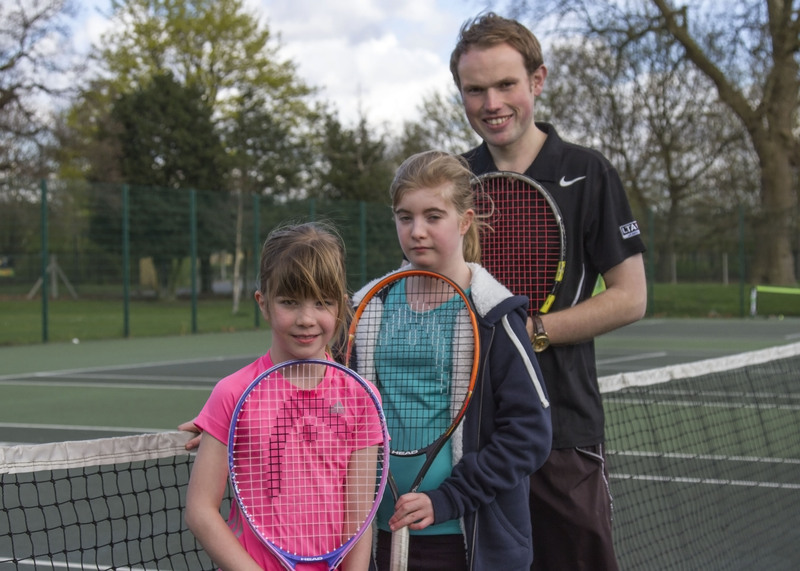 Best Tennis provide group and private tennis coaching in Richmond upon Thames for children. 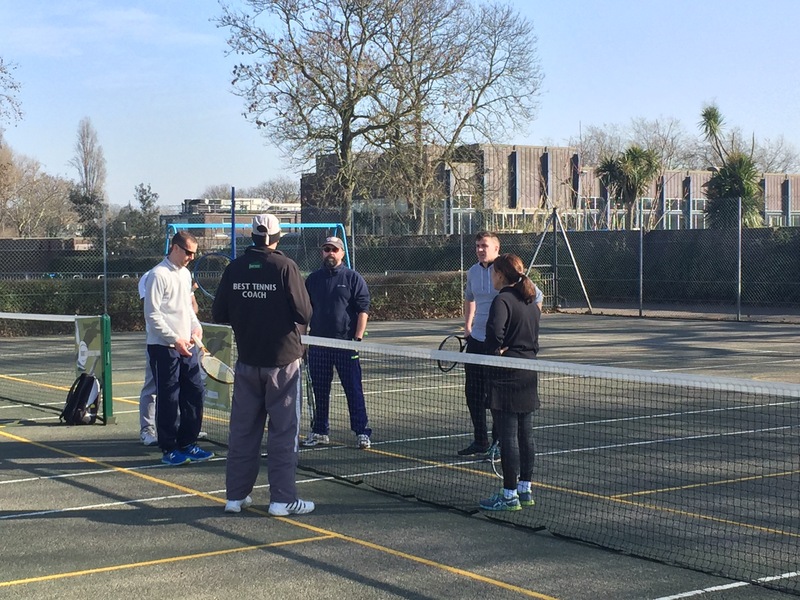 Whether you are a beginner or improver, our tennis coaching will help you achieve your potential. Want your kids to learn to play tennis? We’d love to teach them! Best Tennis teach children to play. Try out our tennis coaching in Richmond upon Thames for children and adults. If you have children aged 3 to 16 wanting tennis coaching for kids, are a beginner wanting to learn to play tennis, or already play but want to improve your game, our LTA Qualified Coaches provide group tennis coaching and private tennis lessons.